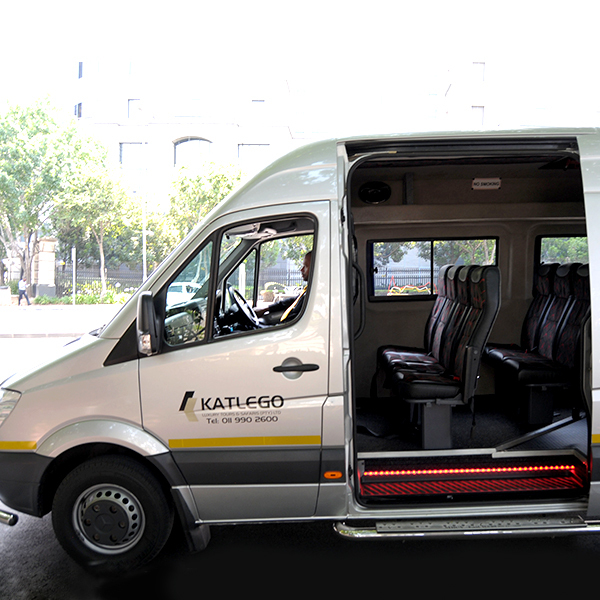 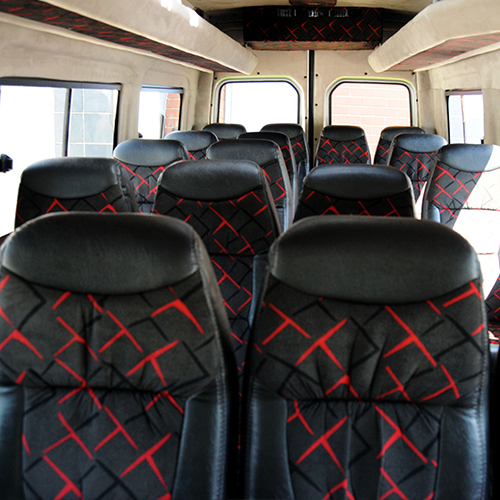 Vehicles that offer comfort, class and air conditioning are the ideal way to travel and tour especially for lengthier journies. 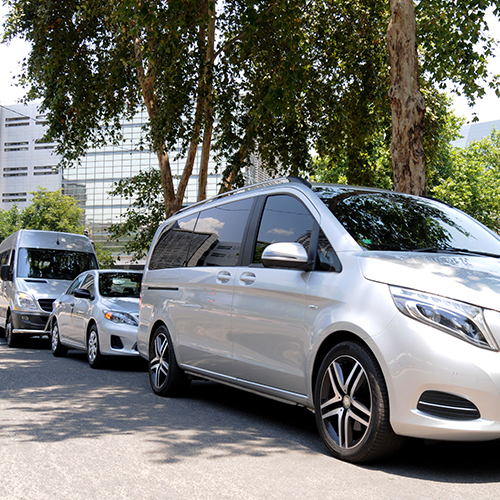 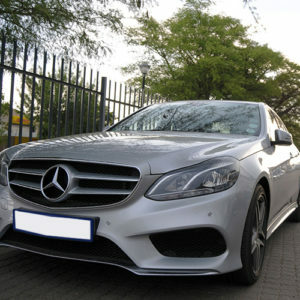 We currently own a fleet of standard and luxury vehicles that comprises of Toyota Corollas, Mercedes Benz Vito V-Class, Mercedes Benz Viano V-Class, Mercedes Benz E-Class, Mercedes Benz Viano V250 and a Mercedes Benz Bus. 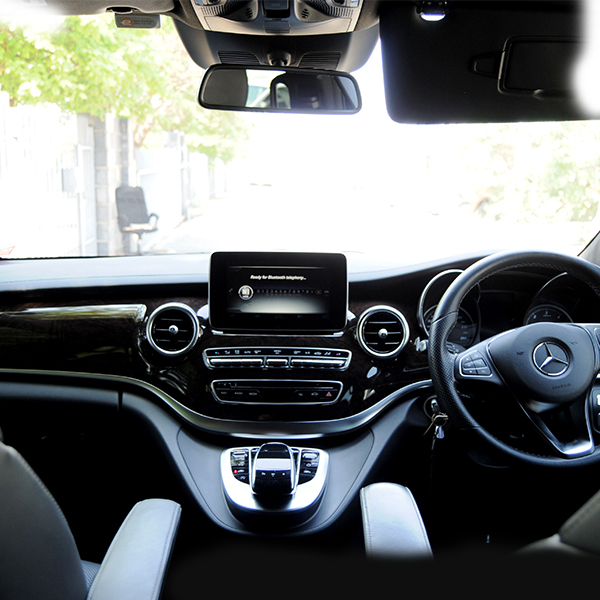 Each vehicle is handpicked to suit your budget and requirements without compromising on our A-class travel treatment offered to you. 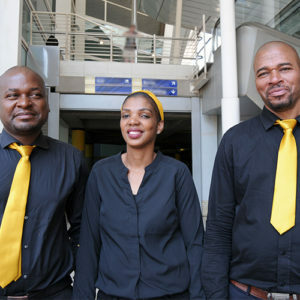 Travel with us knowing that you are in safe hands.